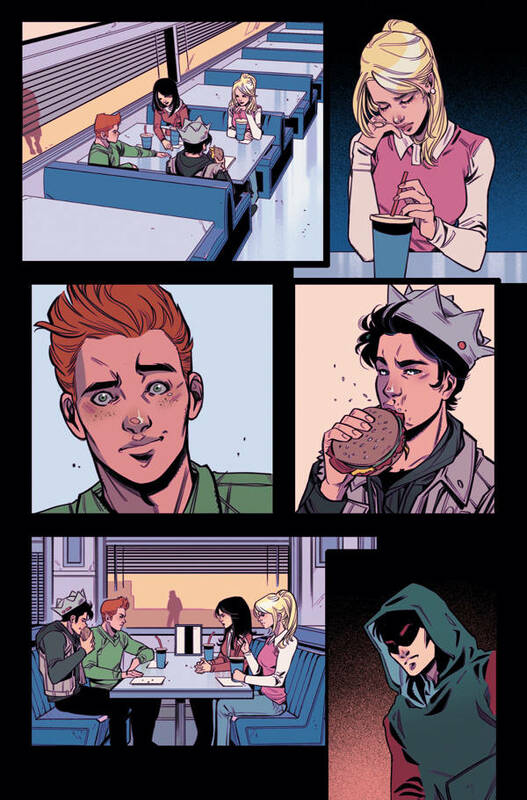 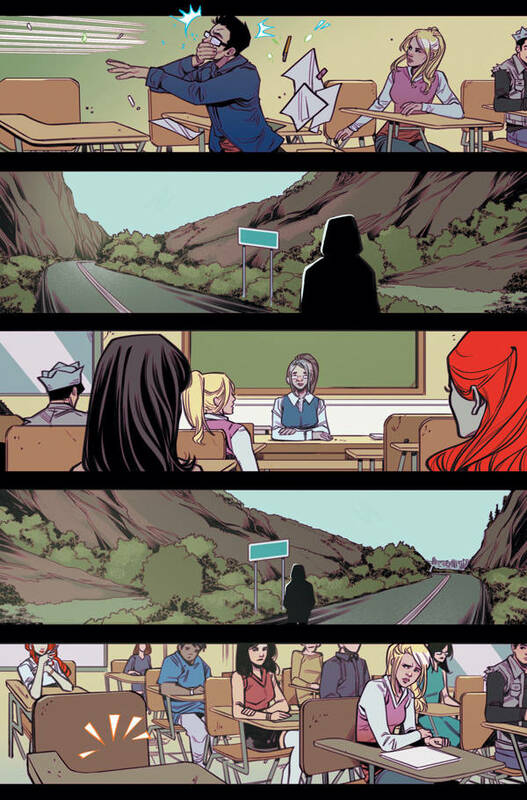 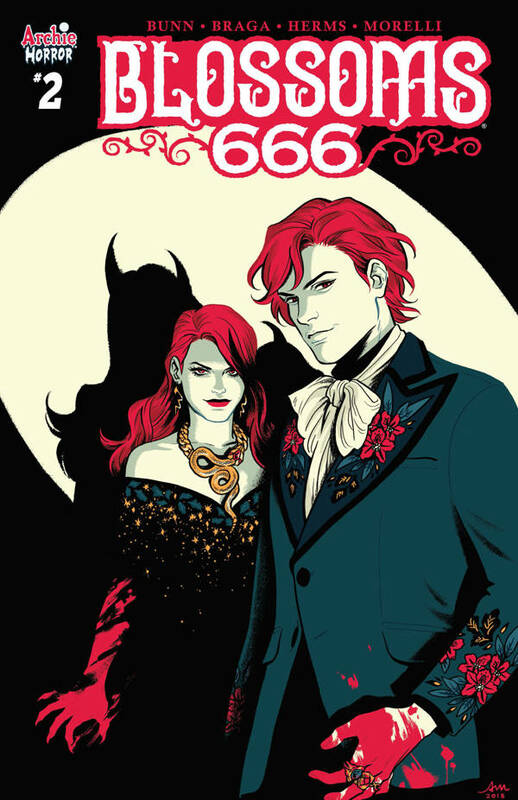 Blossoms 666 hit with a bang from Archie Comics. 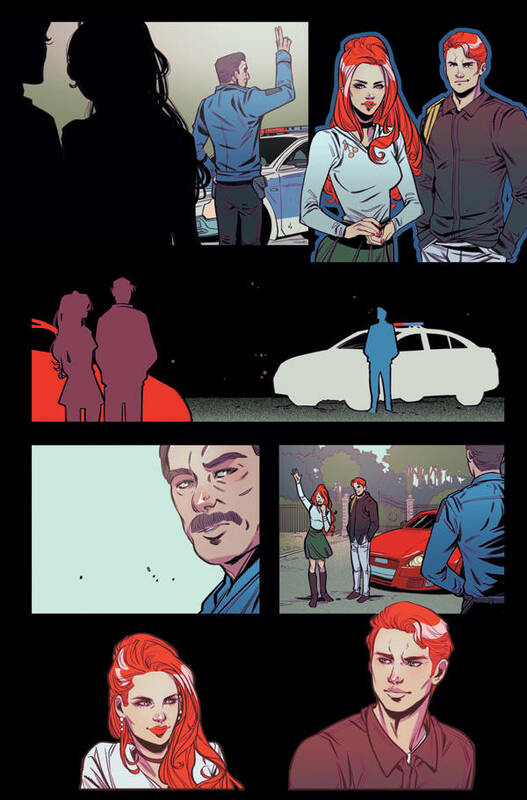 The publisher has shared a first look at the second issue, due out in March which you can check out below. 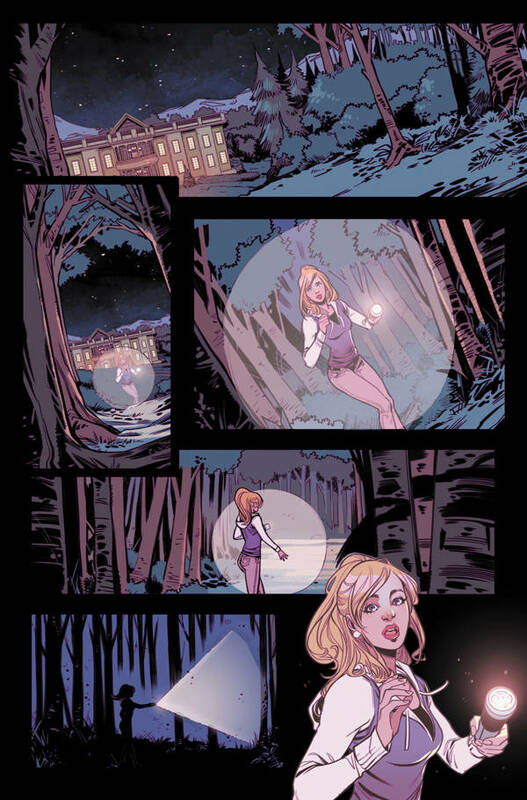 Blossoms 666 #2 is written by Cullen Bunn, illustrated by Laura Braga, colored by Matt Herms, and lettered by Jack Morelli. 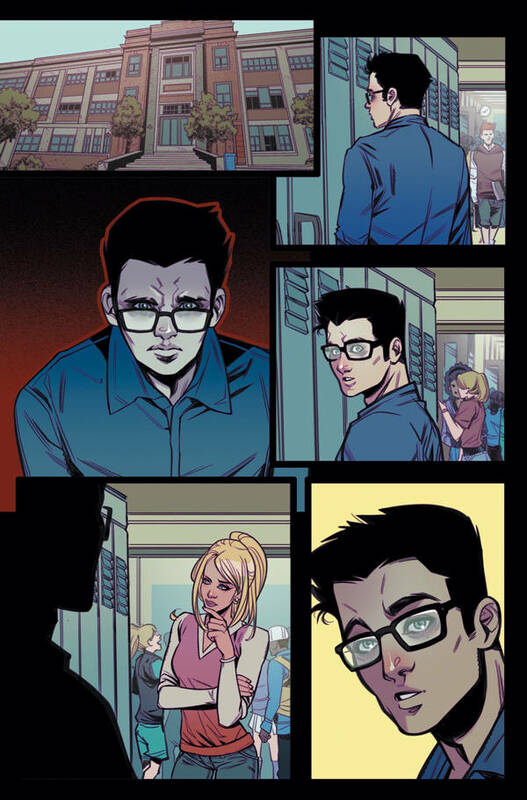 It will feature a main cover by Braga and variants by Audrey Mok and Wilfredo Torres. 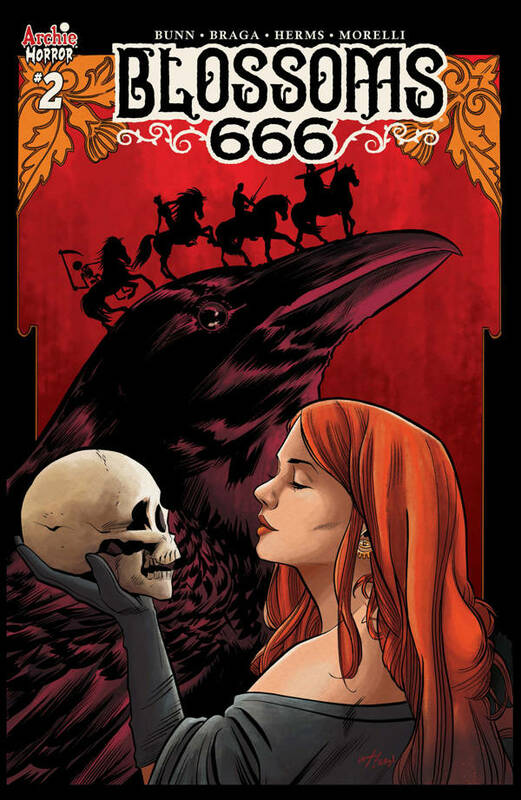 It's set for release on March 6th and the final order cutoff date for comic shops is February 11th.